The signer will not have completed the final agreement statements. After a signer completes all fields and signs, these statements appear beside the documents and must be ticked for final completion. 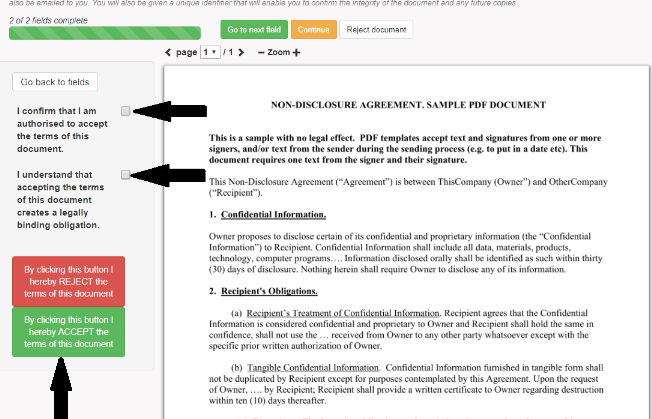 Click on the signer name on your dashboard and re-send a link to their document and ask them to check for any incomplete fields and then complete the final process (click Continue > tick any agreement statements > tick ACCEPT).